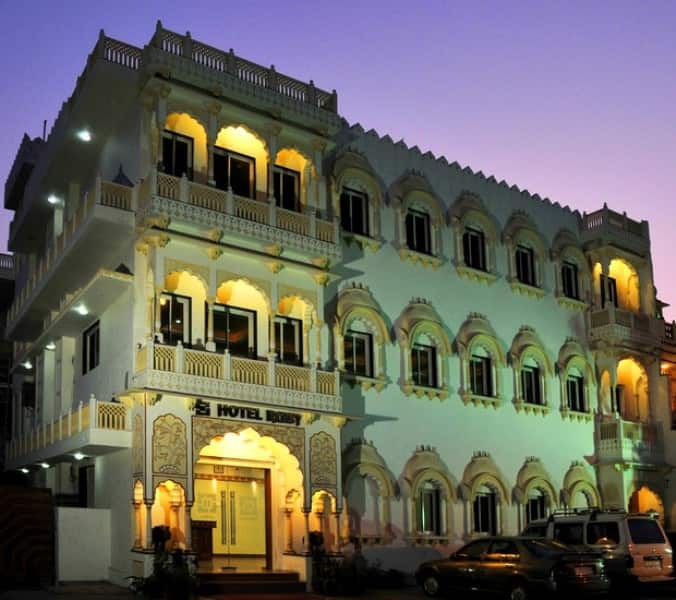 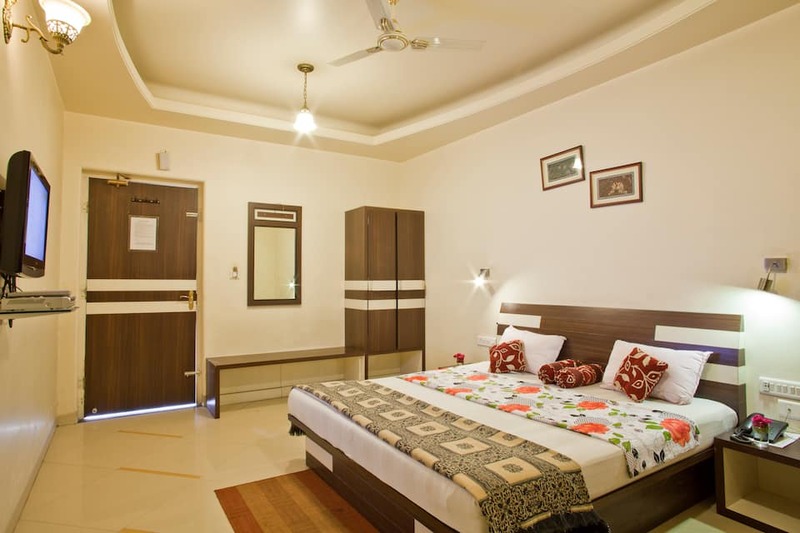 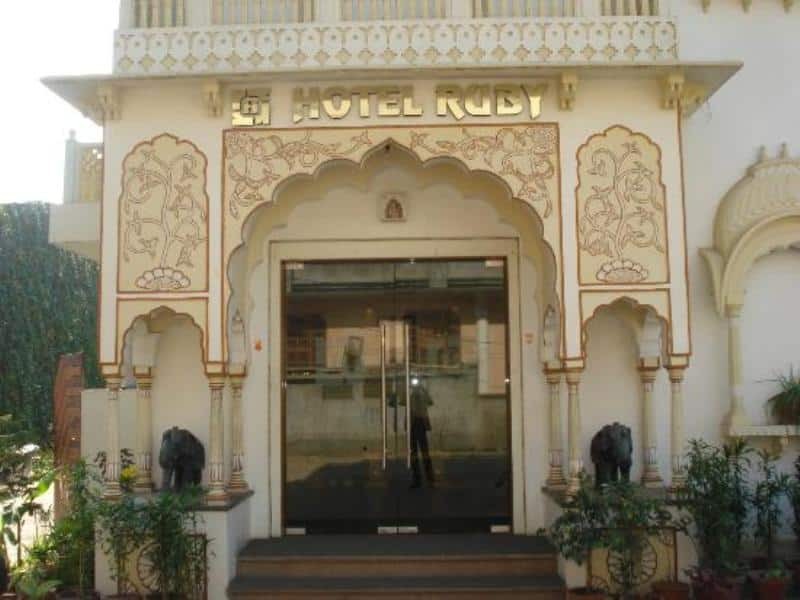 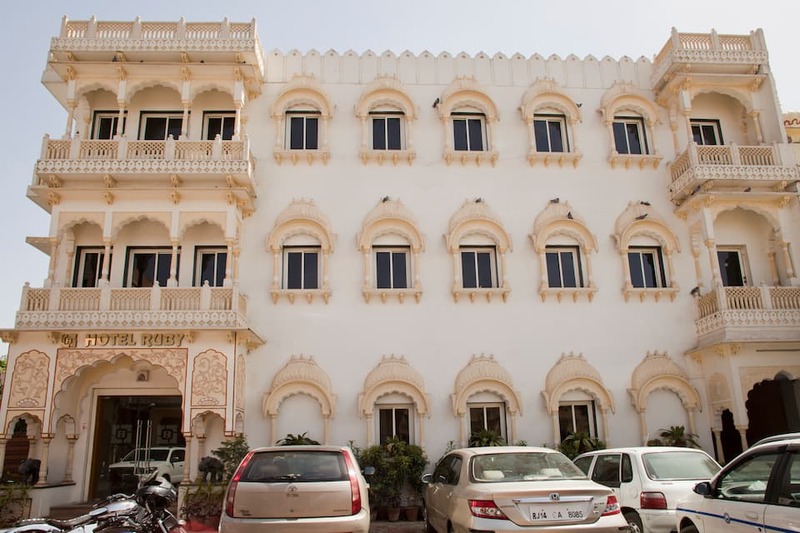 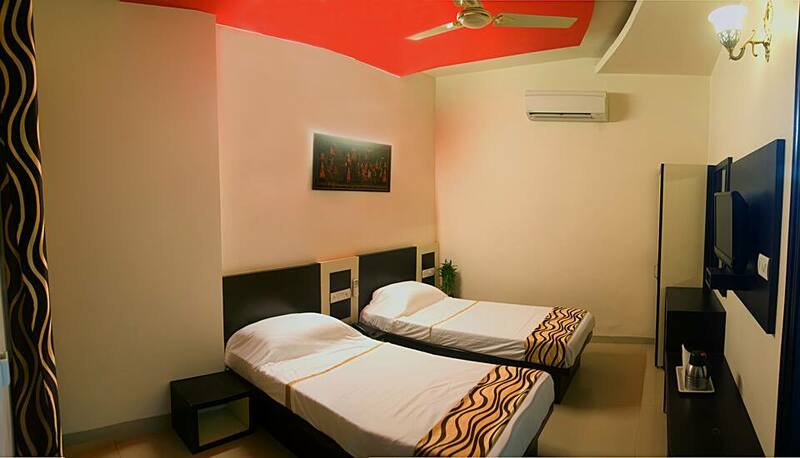 Offering Wi-Fi services, Hotel Ruby offers accommodation in Jaipur. 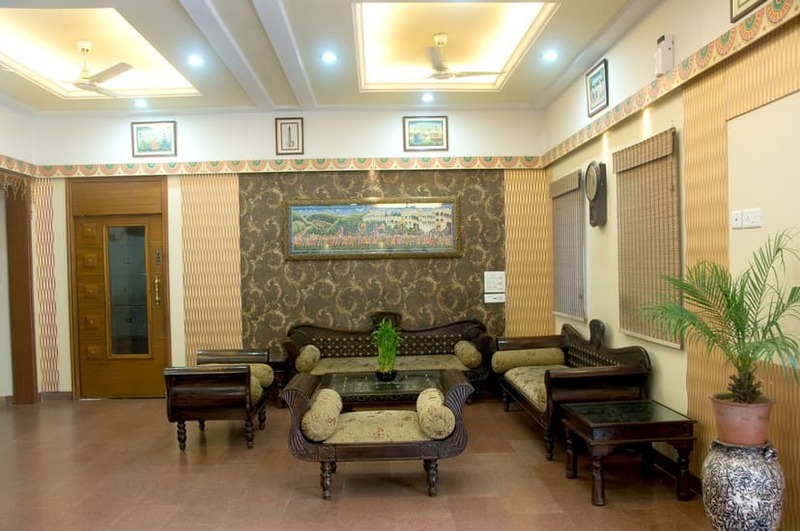 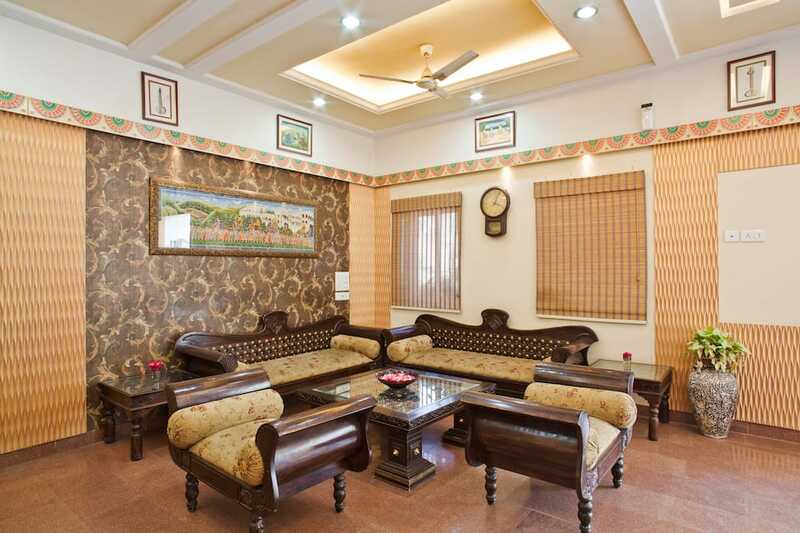 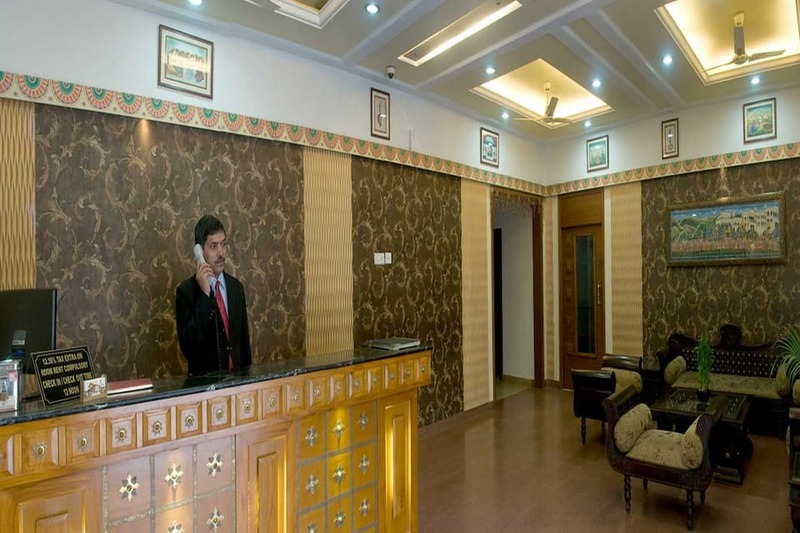 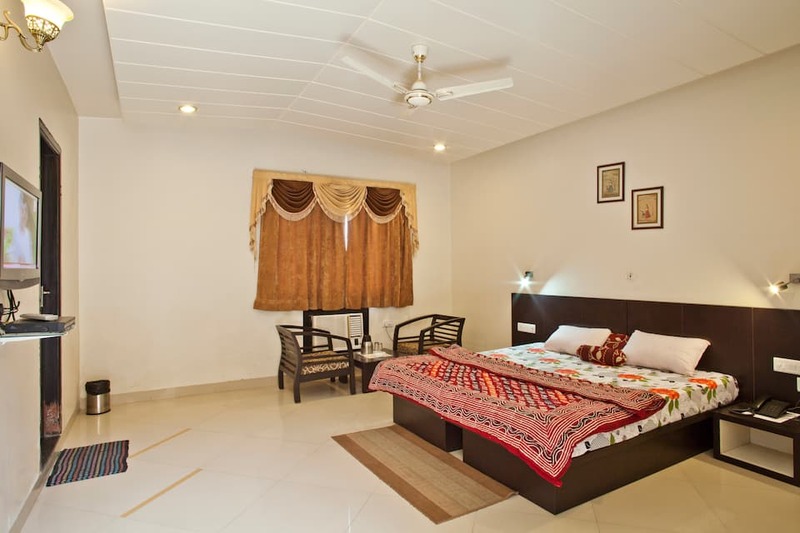 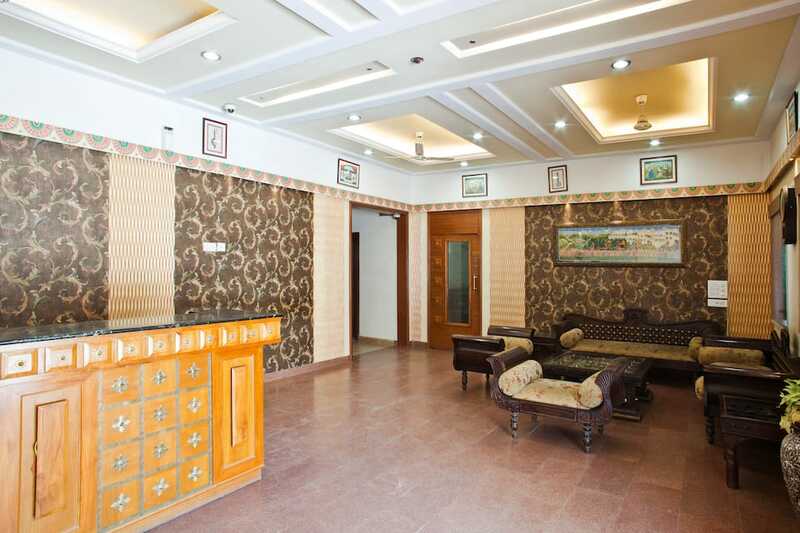 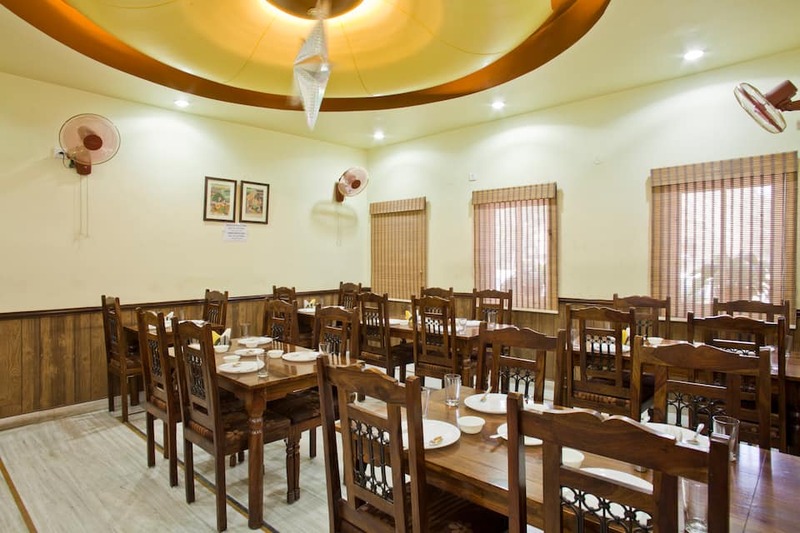 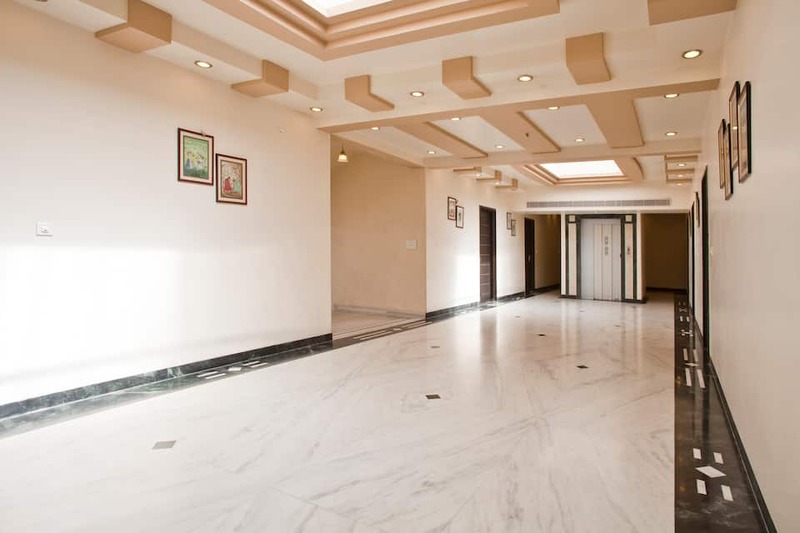 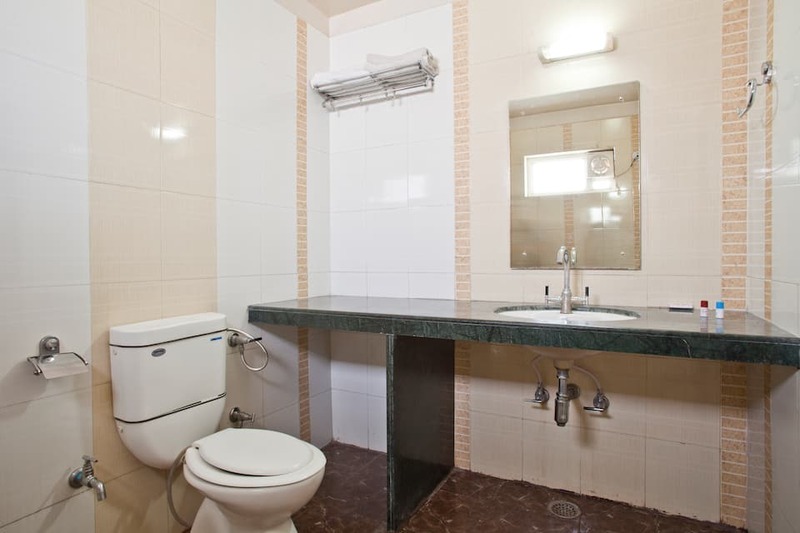 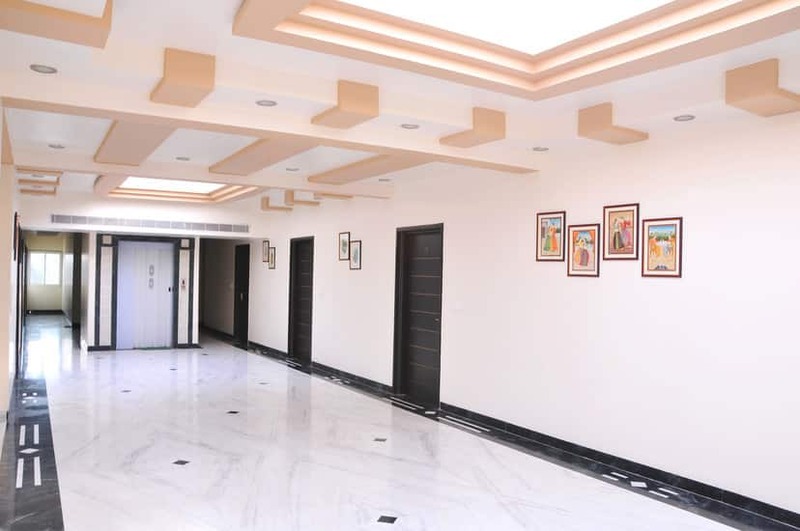 The hotel can be reached from the Jaipur International Airport which is at a distance of 14 km. 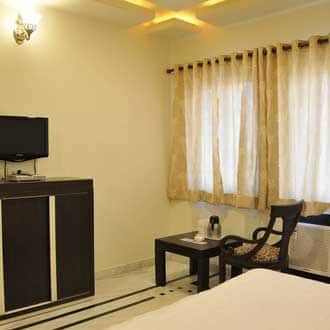 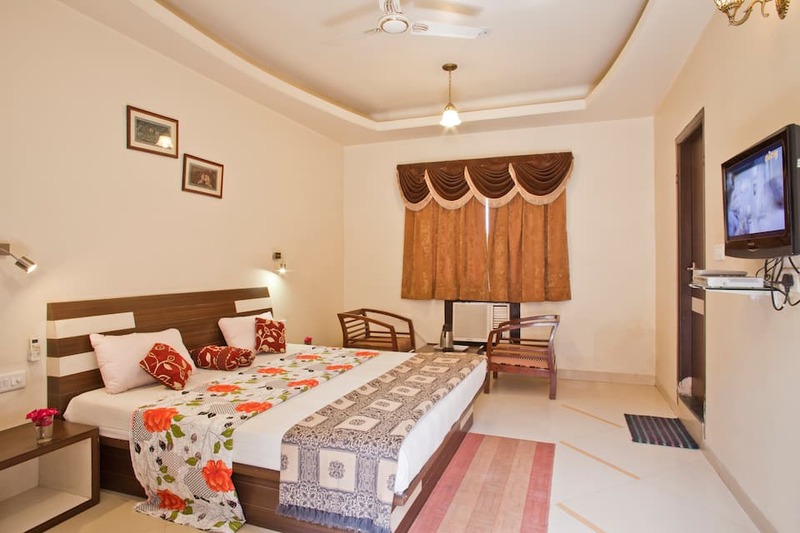 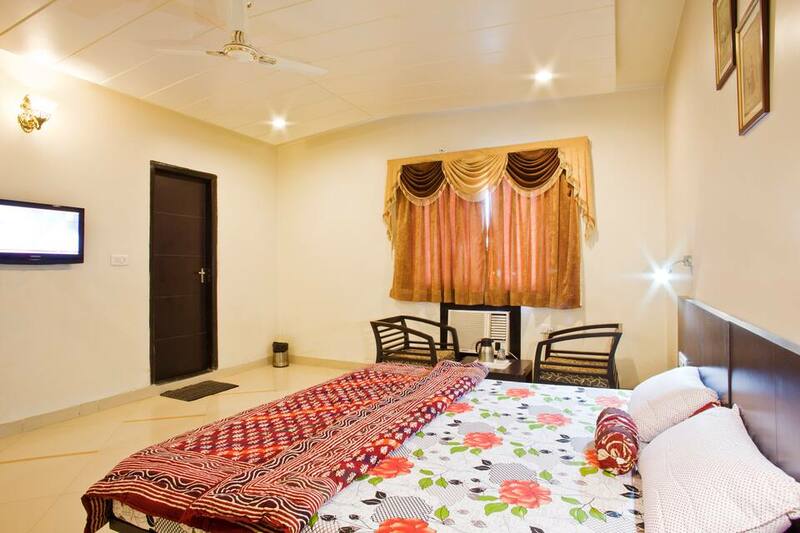 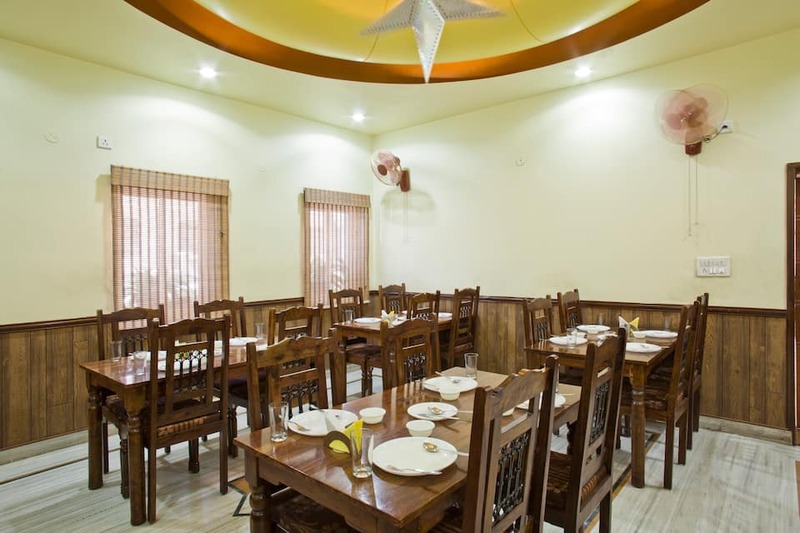 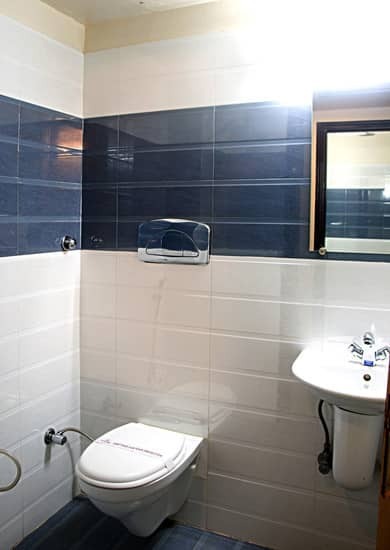 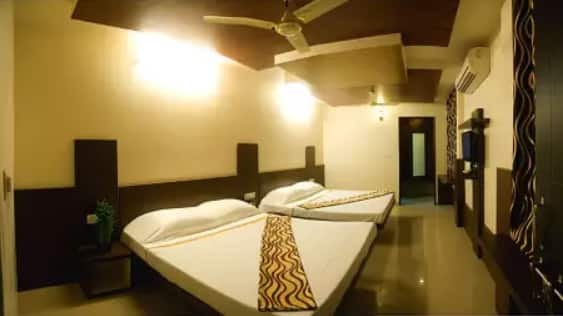 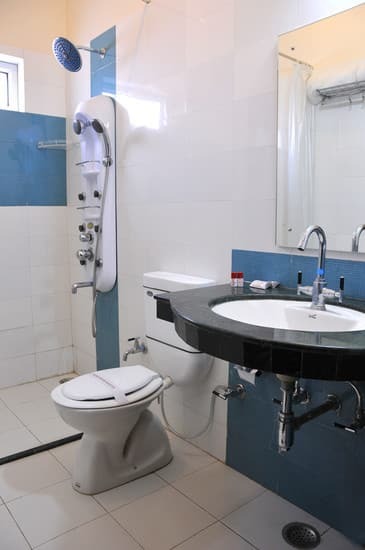 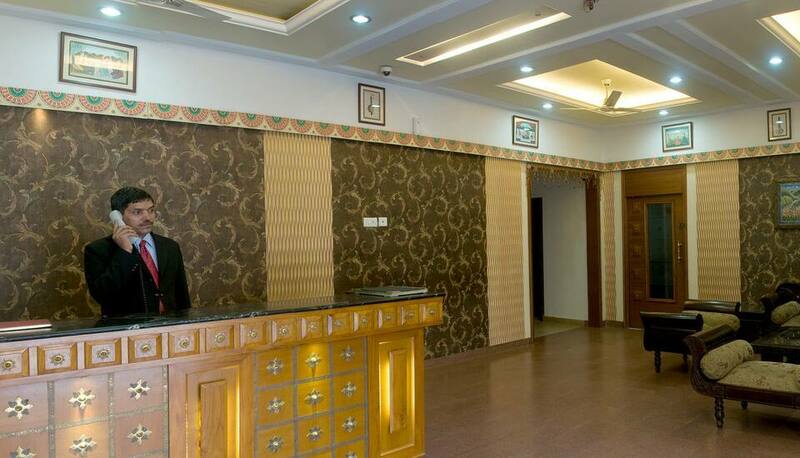 The hotel features 60 well equipped rooms with essential amenities. 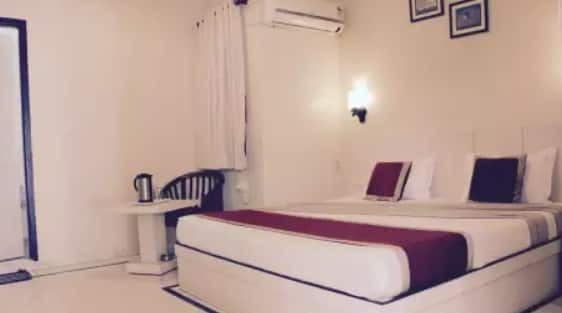 Some of the conveniences available in these spacious rooms include television set, writing desk, telephone, safe, and private bathroom.